This spring marks the 3rd annual spring plant sale on The Big Garden campus in Omaha. 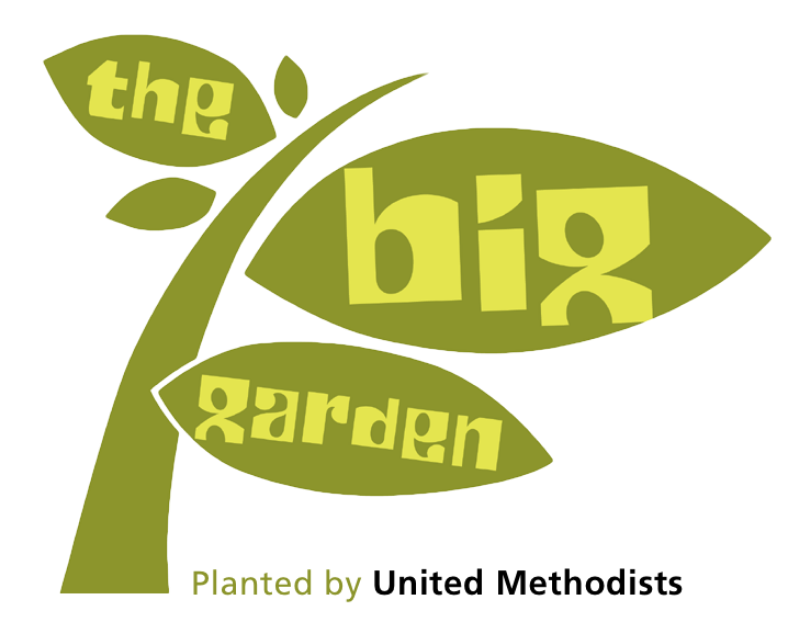 The purpose of this plant sale is to raise funds to support ongoing garden education programs in the Omaha-metro area and to encourage people to grow their own food in their own backyard. Proceeds from the plant sale will support school-based and childcare-based garden classes in low-income areas of Omaha. Find veggies, herbs, native prairie plants, perennial flowers, and sustainably grown, organic plants! For more information, go to BigGarden.org/plantsale. WHEN: Saturday, April 20th from 10:00 a.m. – 12:30 p.m.
Join ONE Omaha to learn about conducting Block Talks (walk audits) to measure the walkability, livability and accessibility of areas in your neighborhood and create short and long term projects, programs and policy goals. WHEN: Saturday, April 20th from 12:00 – 2:00 p.m.
Omaha’s Henry Doorly Zoo and others are hosting a free lake cleanup event at Wehrspann Lake, which is located at Chalco Hills Recreation Area. This event is one of three lake cleanup events this spring and summer. Throughout the day, Zoo staff will be teaching participants about the qualities of a healthy freshwater ecosystem and easy ways they can help the environment in their own backyards. Attendees can also assist with testing the lake’s water chemistry. Keep Omaha Beautiful will be providing gloves and litter collection supplies for participants. Hot chocolate, cider and water will be provided for participants. Reusable water bottles and thermoses are suggested. Registration is not required. Volunteers should meet at the Wehrspann Lake entrance at noon. WHEN: Monday, April 22nd from 6:30 – 8:00 p.m. This year’s Spring Lecture Series will focus on Organic Gardening! How can we be better environmental stewards in our own backyards? Expert gardeners will lead discussions about starting, maintaining, and flourishing your organic garden. Hear about “Nature’s Way to Organic Soil Improvement” from Judy Navon and Dr. D of Benson Plant Rescue. Benson Plant Rescue has a mission of growing community, not just plants. No tickets or RSVP’s are required! Goodwill donations will be accepted toward the Joslyn Castle gardens. Doors open at 6:15pm.